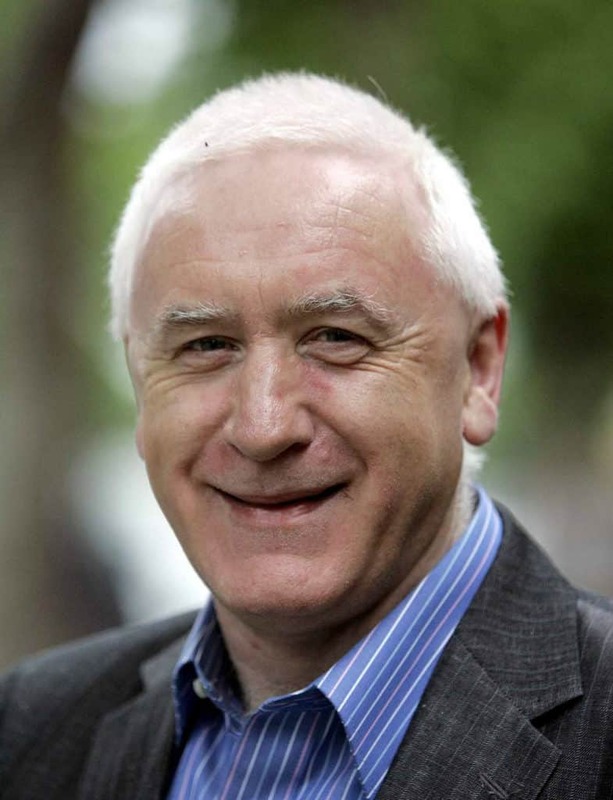 Padraig O’Morain is a writer and psychotherapist who has practised mindfulness for the past 25 years. He has taught mindfulness to a variety of people – from accountants to search & rescue workers – in Ireland and the UK, as well as online. He has also demonstrated mindfulness on ITV (Good Morning Britain), RTE and TV3. His book Mindfulness on the Go is published in several languages. Padraig aims to make mindfulness understandable and accessible to people who don’t want to do lengthy meditations or who don’t have the time to do so. He writes the That’s Men column for The Irish Times. His poetry collection, “The Blue Guitar”, is published by Salmon Poetry. He lives in Dublin with his wife and two daughters.